When I was a kid dressing up was the best! I remember most of the time I did goes as a witch, but still picking out that hat and dress was the best time ever. And my mom still has some of those costumes. And I found just that at Great Pretenders!
"""" Once upon a time, there was a mom troubled by the lack fun and imaginative toys for her children. Baffled by this, she set out on her ambitious journey to come up with creative, pretend-play toys that would light up any child's imagination. Fast forward; her endeavors transcended into a vastly successful dress-up and costume business which manufactures award-winning toys – an innovative leader in the pretend-play market for children. “Pretend play is not just great fun. It’s the way kids develop imagination and creative thinking skills and try out being big and powerful. Pretending also brings the world down to the child’s size and understanding. 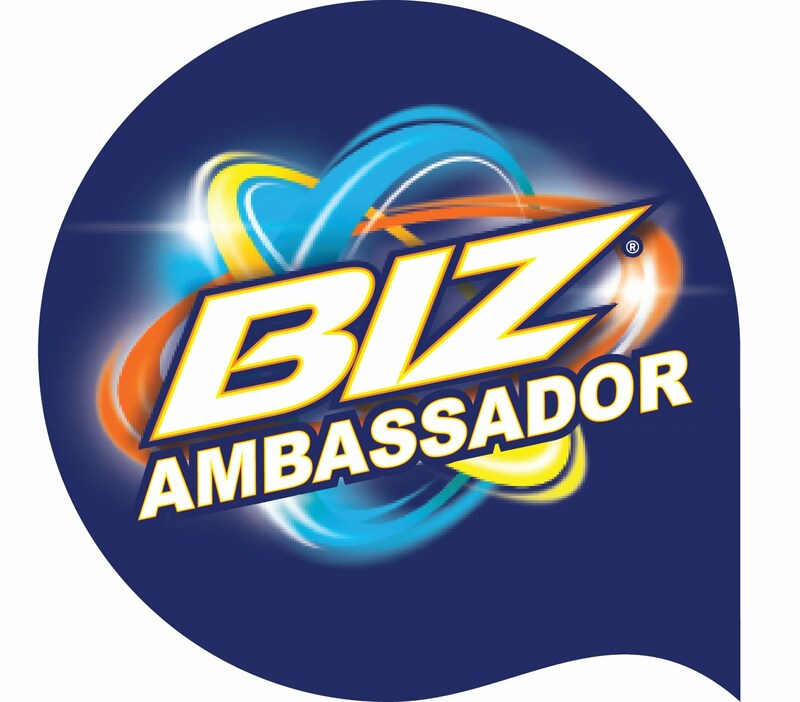 It’s a way to develop communication skills and an outlet for expressing feelings and fears.” """""""
You can see right on the website that a lot of heart goes into the products from this company. And I can say as the owner of two kiddos costumes they are fun and durable! Even after hours of play our little king/knight costumes is in mint condition. These costumes promote imaginative play and not only can they be worn at Halloween if your kiddos are anything like mine they can be worn year round for dress up as well. We were sent a pirate costume this year. It is made of material that will last me a long time! It looks authentic and makes using their imagination so easy for my boys. Captain Hook must be the most well-known pirate ever. It's a no-brainer; who forgets about a man with a hook for a hand? There must be at least a hundred other things he could've replaced his hand with did he ever stop to think about practicality? A hook... of all things, seriously? Well, we're not here to argue otherwise. It's never a good idea to argue with pirates, and this one was a captain... Every kid who's ever dreamed of being a pirate probably lists him at the top of the list, so he must be doing it right. 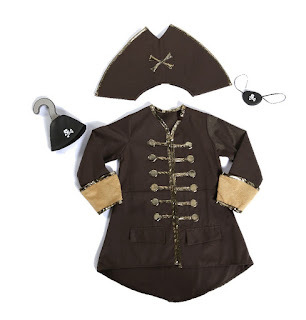 With this Captain Hook Set, receive the whole kit and kaboodle: pirate pants, Napoleon-style hat and coat, eye patch, last but not least, hook (duh!). This 5 pc set is great value, and the machine-washable costume features suede-like detailing and quality construction for a costume that will be sure to inspire mischief!